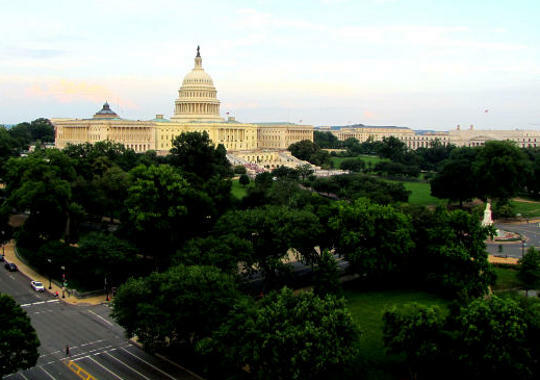 Need to locate a passport acceptance facility in Washington DC? There are more than a dozen passport offices in DC and nearly 200 in the state of Maryland. Most facilities require an appointment. Please call before visiting. Passport applications take 4 to 6 weeks to process unless you request expedited services. Then it takes 2 to 3 weeks. Faster service can be obtained by scheduling an appointment at the Regional Passport Agency in DC or utilizing the services of a registered expediter such as Fastport Passport. Click here for rush passport expediting. Click here to get your passport expedited quickly.